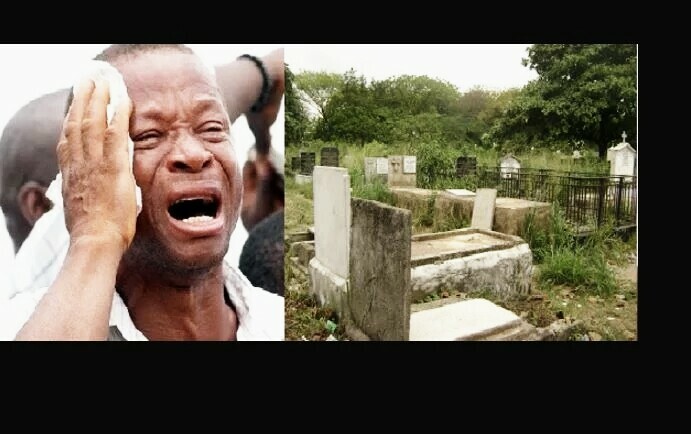 The management of llorin Muslim Cemetery has today, Friday rejected the corpse of a 47-year-old civil servant, Mr Salami Adekunle. The deceased was struck to death by lightning in Oro, lrepodun Local Government Area of Kwara. 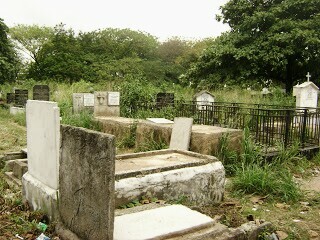 The Coordinator in charge of the cemetery, Dr Abubakar Aliagan, made the revelation in Ilorin, to the News Agency of Nigeria. Aliagan stated that the cemetery management collectively disallowed the burial of the deceased after a directive that the corpse should not undergo the normal Islamic prayers and bath. The coordinator said although late Adekunle was described as a devout Muslim while alive, Muslims in his neighborhood have refused to accept that his death was an act of God. The unfortunate fatal incident occurred during a heavy rainfall on Thursday, when Adekunle got hit by lightening leading to his death. A native of lnisa in Osun, Adekunle was until his death, a staff of the Registry Department at the Kwara College of Education, Oro. The Public Relations Officer of the institution, Mr Adesola Adewoye, said the family of the deceased would meet and conclude on the next step to take on the burial arrangement.